The customer is a Leading Global Organization and Multinational Retailing Corporation with annual revenues in excess of US$480 billion and which is one of the largest private employer in the world with over 2 million employees. 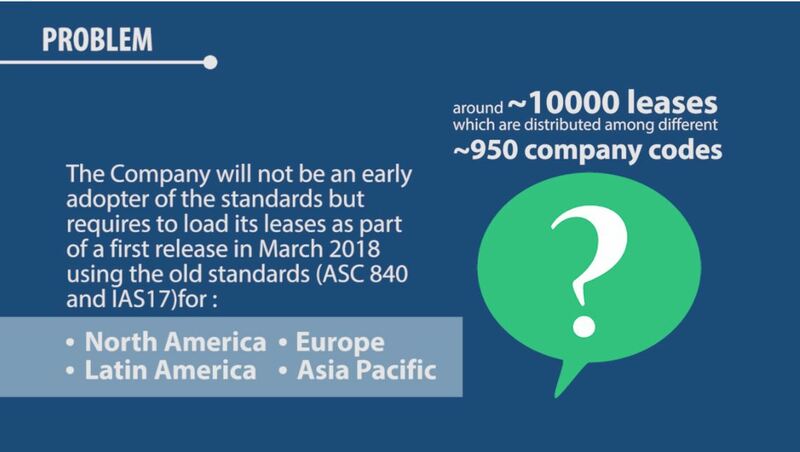 As an international company, our customer is impacted by the new lease regulations ASC842 and IFRS16 that will take effect from January 2019. 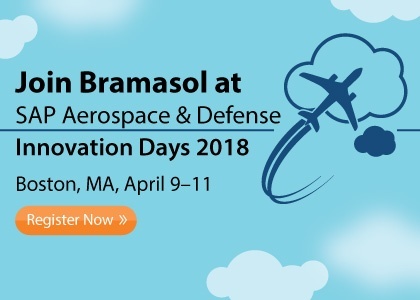 Plan to join Bramasol at SAP Aerospace and Defense Innovation Days, April 9-11, 2018 in Boston, MA where you can learn the latest about our technology innovations and solutions for challenges facing the Office of the CFO.